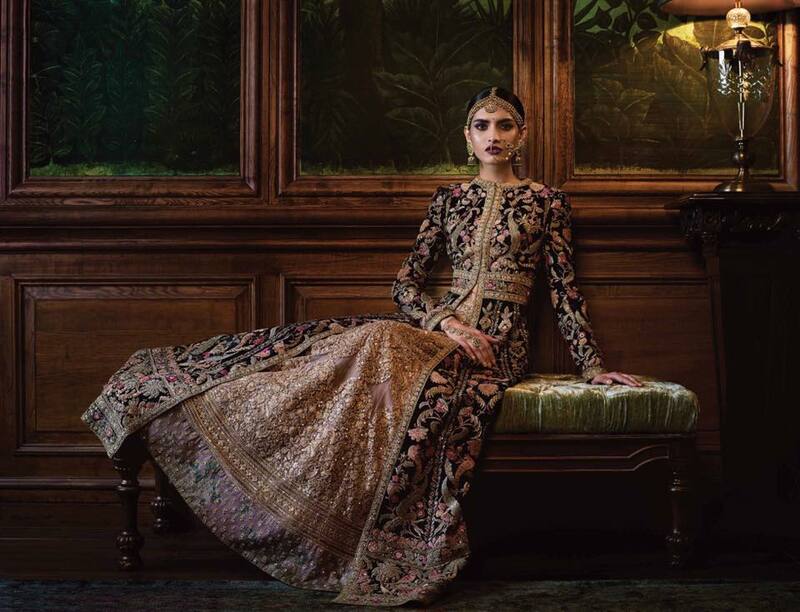 Sabyasachi is a renowned name in indian couture will not be showcasing at the ongoing India couture week 2016 . The designer however unveiled his new collection 'Firdaus' in an Insta show a day before the india couture week began. 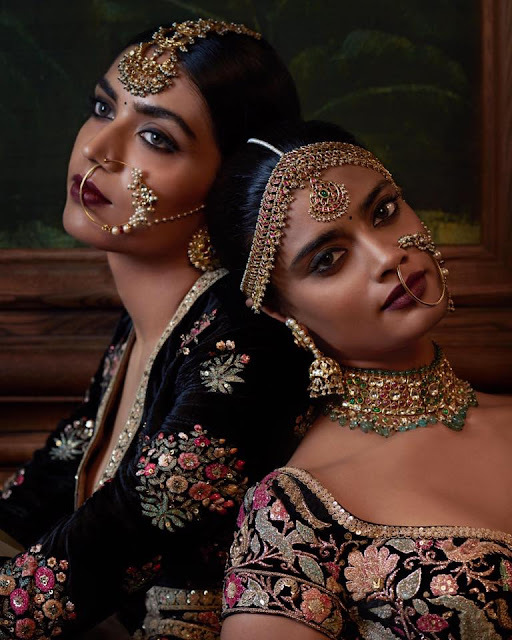 I was very surprised by the concept of an Instagram only show for sabyasachi mukherjee , who loves opulent sets but who cares as long as everyone is invited. 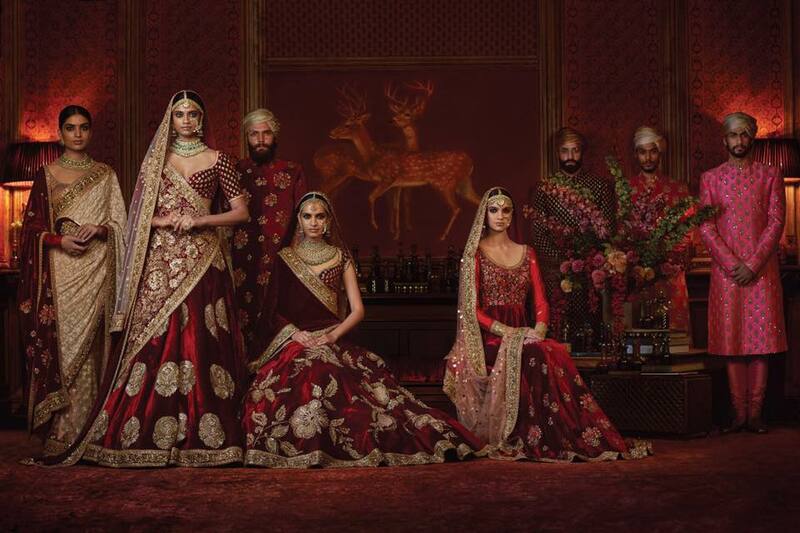 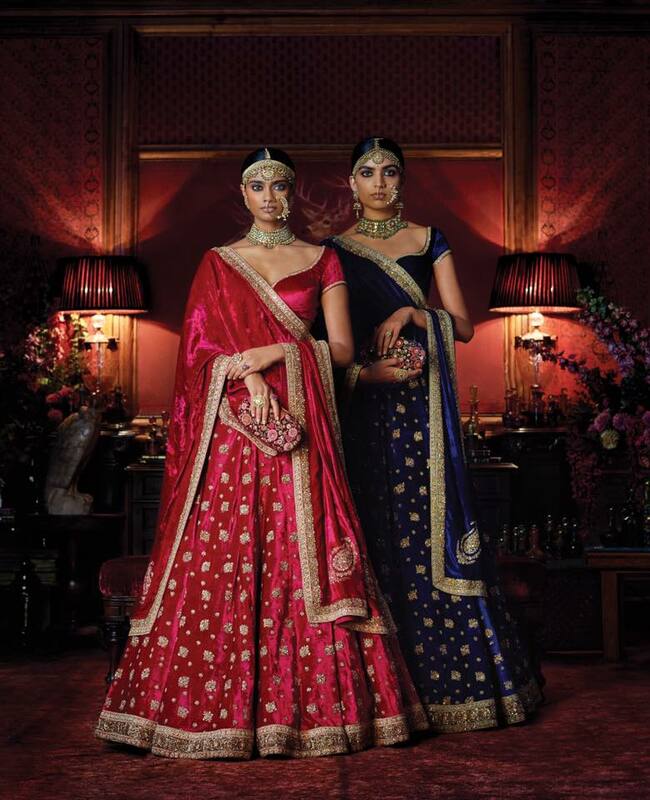 Coming to the collection itself which had lehengas, sarees and groomswear in velvet and tulle with intricate embroideries and dip-dyed brocades . 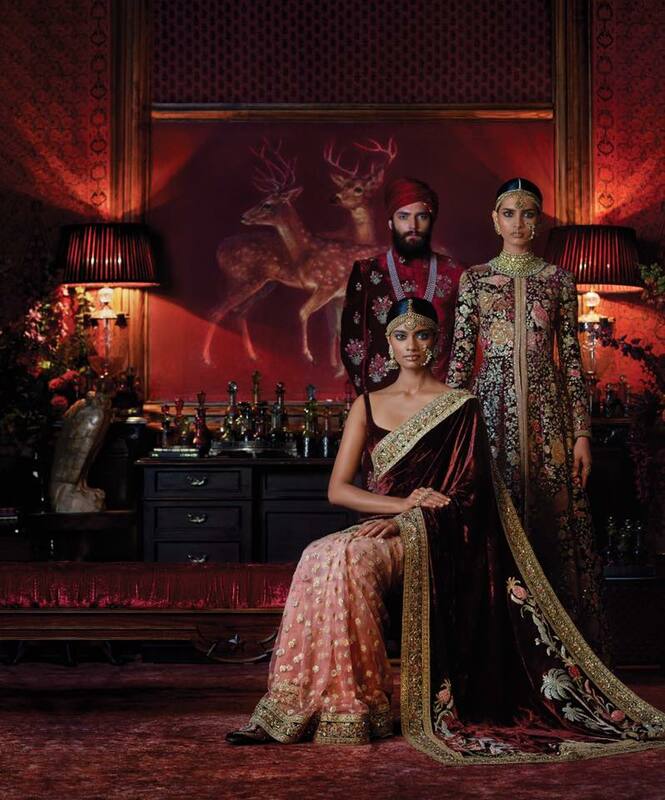 There was a lot of regal and royal elements in this collection and the firdaus coat was an instant favourite. I love how sabya uses motifs of birds, coconut trees and flowers especially in groomswear. 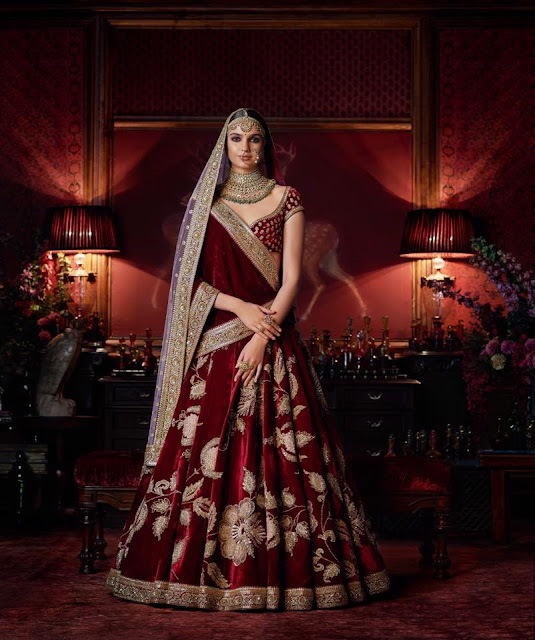 Deep dark colours are what I love in bridals and firdaus had plenty of it and special mention to the jewellery, just Ah-mazing! The idea of velvet dupattas and big embroideries also is something different and fun.